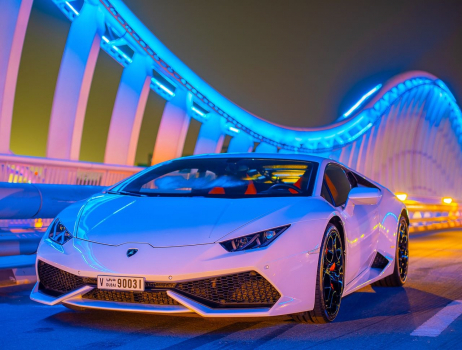 Lamborghini Huracan entails the highest specs a luxury sports car can have and its considered to be the most comfortable car with respect to its drive and comfort. 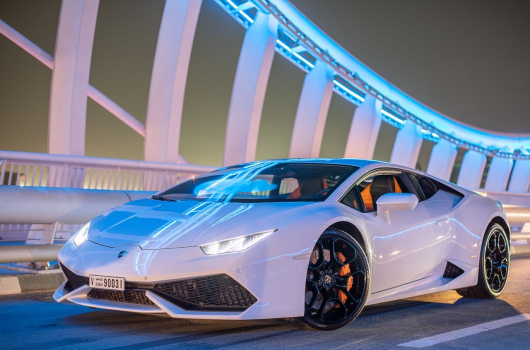 You expect a lot of things to happen when you drive a Lamborghini Huracan. It’s after all, capable of 202 mph and running from zero to 60 mph in an estimated 2.9 seconds. 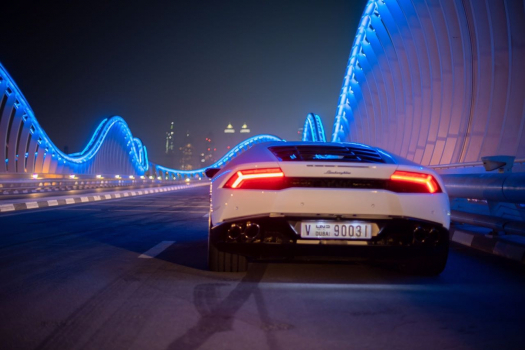 It is powered by a 602-hp, 5.2-liter V-10.